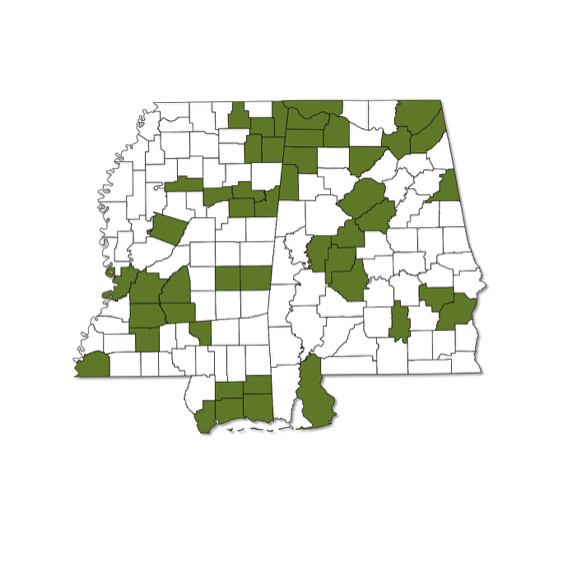 Widespread and common; expected to occur throughout both Alabama and Mississippi. Flies spring to fall. 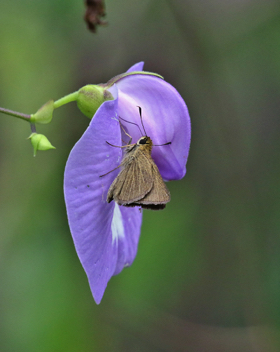 A small, dull skipper that is mostly brown with very few, if any, markings. Lower surface of hindwing has veins that are slightly paler than rest of wing.